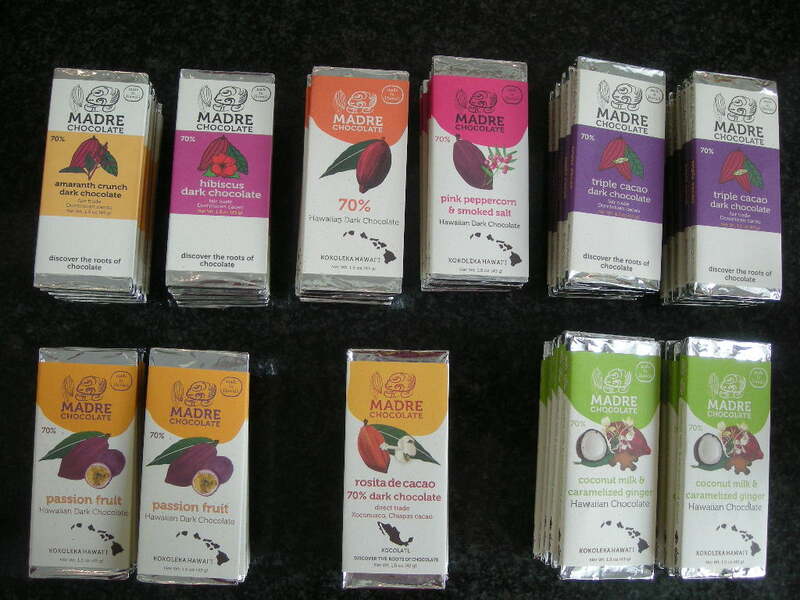 Madre Hawaiian fresh delivery chocolate. 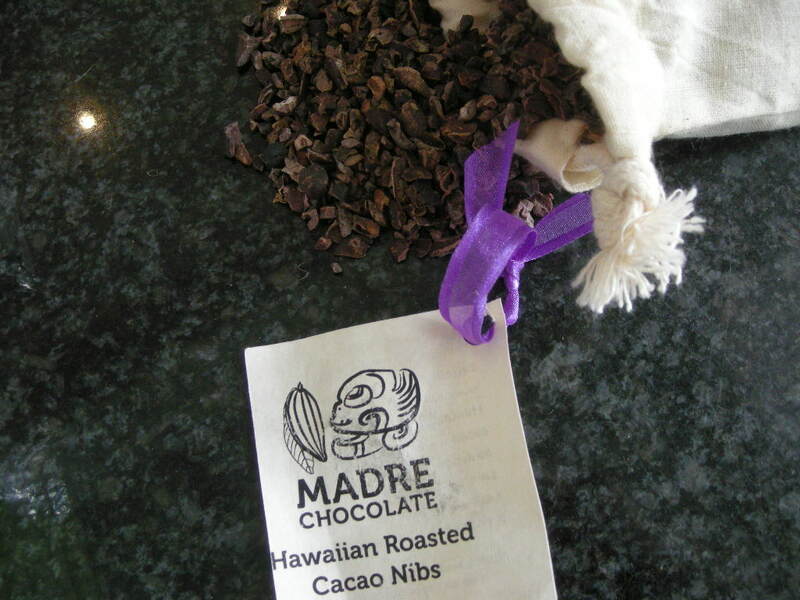 Finally I received last week a fresh batch of Hawaiian chocolate, Madre of course! 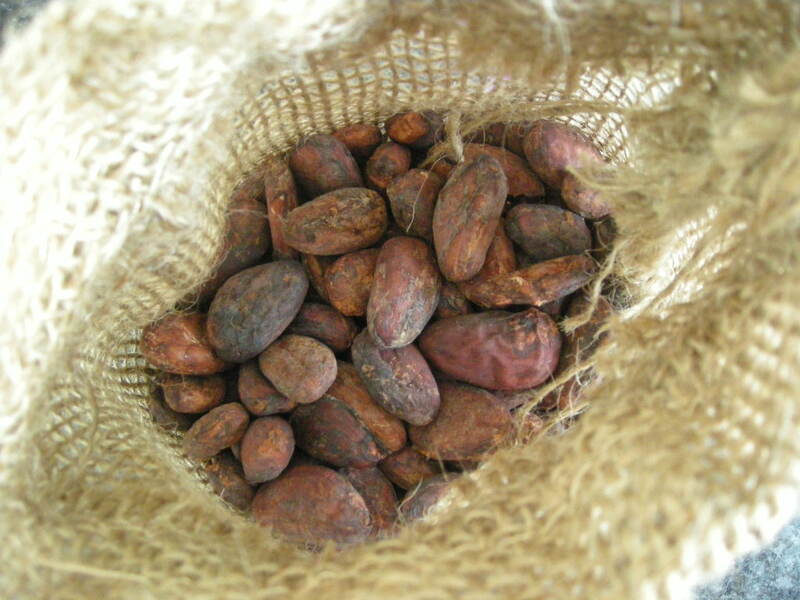 I’m always very curious to taste there chocolate and again I’m really satisfied with the result of there small recipe made chocolate bars. I must admit I have my owne favorites from Madre and these are the flavoured Triple cacao and the Coconutmilk with caramelized ginger, just so magical to taste over and over again. It’s mind-blowing, you’re not used to seeing that much variation. 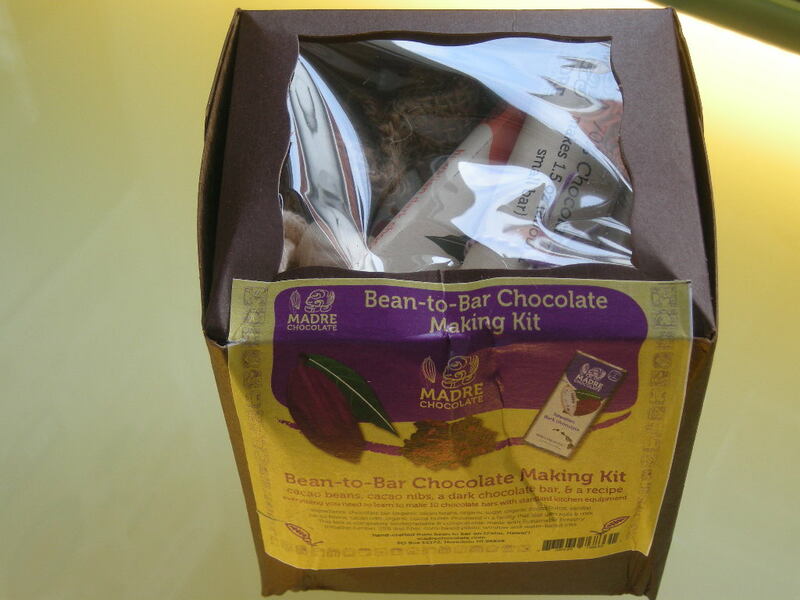 Bean to bar chocolate making kit. Never underestimate the influence of good marketing material.